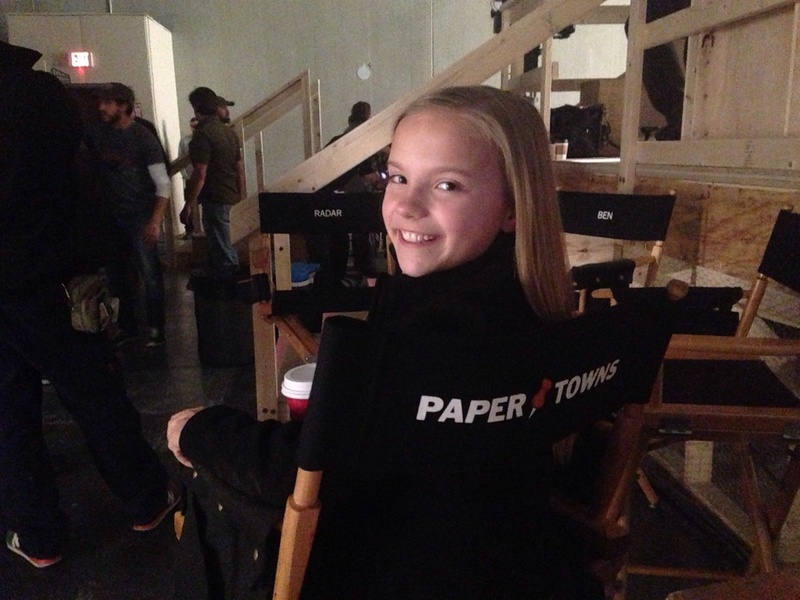 So, this is a definitely late but better late than never :) It was so much fun on the Paper Towns set! Singing Beatles songs, dance parties between scenes, and lots of trying to make each other laugh! I got to work with totally amazing people, I am so blessed!!!! We killed it in LA at the MTCA! My Teen City Stage's Team Broadway won the Overall award and Charli and I won the overall 5th-7th grade duets category! We are both in 5th grade :) I am totally doing a solo next year! It was such a great first experience!!! Just wrapped another amazing show with the amazing Ron Chisholm! I played a singing, dancing reindeer, so much fun!!!! I am so excited to see the movie poster for Paper Towns!!!! I play Ruthie Spiegelman, Cara Delevigne plays my sister in the movie. 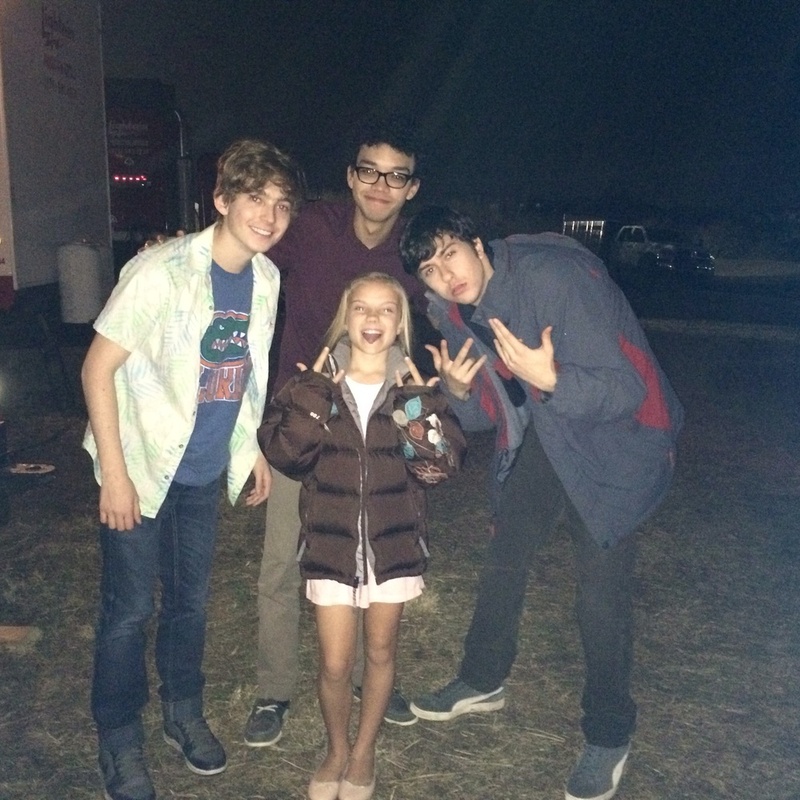 Most of my scenes are with Nat Wolff, Justice Smith and Austin Abrams.